With the popularity of sharing personal information on social media sites, privacy may not be a big issue to some, but as National Protect Your Identity Week (PYIW) reminds us, keeping some of your personal details is very important, because dealing with a stolen identity can mean a big headache at best and financial ruin at worst. During PYIW, which runs through October 26, financial institutions and other organizations remind consumers about simple tips to safeguard their personal information so it doesn't fall into the wrong hands and cause them to be the victims of fraud. The Federal Trade Commission notes that identity theft is still a serious crime in America today, with about 25 million people experiencing some form of financial fraud or identity theft each year. The crime costs people, businesses and other institutions almost $50 billion annually. The Department of Justice has tracked $21 billion in losses so far this year. Consumers continue to put themselves at high risk for identity theft. Harris Interactive recently conducted a survey for Experian's ProtectMyID and found that while 93 percent of American adults knew that identity theft was an issue, 61 percent though it would be easy for someone to steal their identity, and 67 percent were concerned about someday being affected by identity theft. Although awareness of this issue is high, this survey of over 2,000 consumers found that their actions didn't necessarily match their knowledge. Compared to those who knew about the problems of identity theft, fewer--89 percent--actually took action to protect their digital information. Over half of respondents admitted they don't always check a website's security before shopping online, and almost two-thirds don't bother to use unique passwords for their different online accounts. More telling was the fact that one-third of respondents felt they could be doing more to protect their identities. "This survey clearly shows that, while people are more aware and concerned about identity theft, they are not doing what they should to stay protected, especially when it comes to online activities," said Ken Chaplin, senior vice president of marketing for Experian's ProtectMyID, in a statement. "Consumers clearly don't want to become victims, yet they continue to put themselves in danger." "Identity theft affects more Americans every day," said Maxine Sweet, vice president, Public Education for Experian, in a statement. Experian offers credit monitoring alert services that can help keep consumers aware of unusual activity on their credit report. 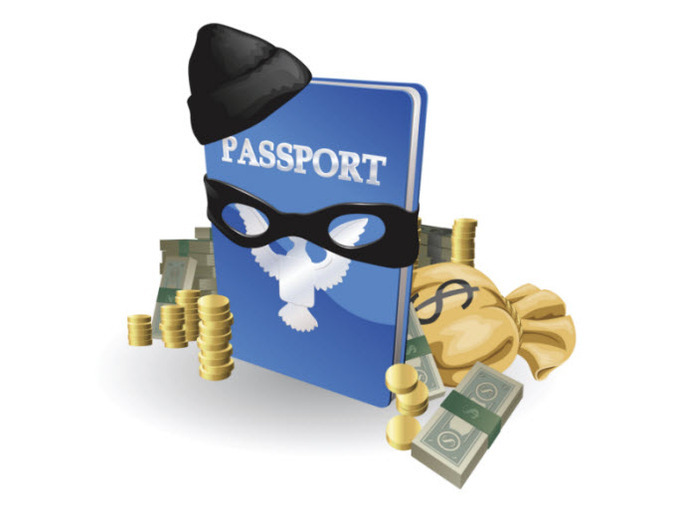 Learning how to protect yourself from identity theft is one of the goals of PYIW. During this week, consumers can take advantage of events held by different organizations around the country. U.S. Bank is one of the financial institutions taking an active role in this special week. "U.S. Bank is participating in PYIW at its branches all across the country through a variety of free activities including seminars for senior citizens, and providing information about identity theft protection to customers who visit our bank locations," said Erica Opstad, vice president and manager of U.S. Bank's Office of Corporate Citizenship & Financial Education, in a statement. "Some branches will be hosting identity theft prevention workshops for people of all ages as well as free document shredding. U.S. Bank also has a series of videos on YouTube that feature a character named Tami who shares too much information. The videos aim to show viewers how easy it is to give away too much information to the wrong people. The Federal Trade Commission also offers a lot of free information and resources at its website to help consumers learn how to protect themselves from identity theft and what to do if their identity is stolen.